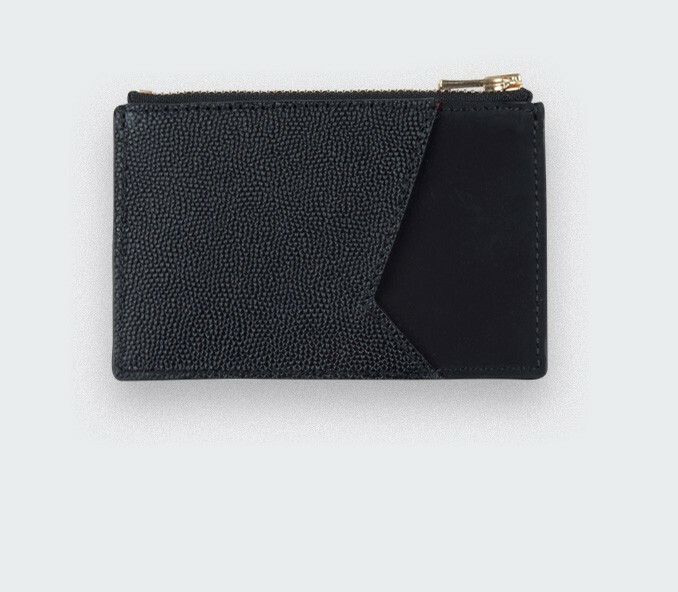 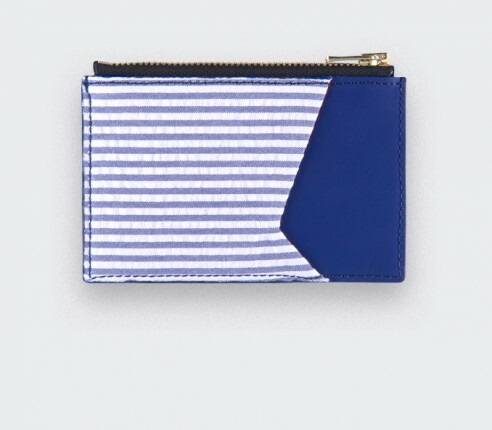 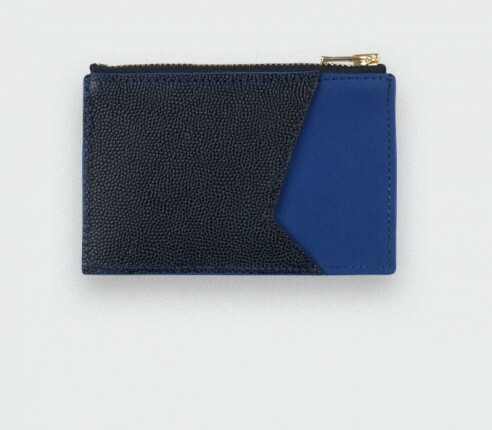 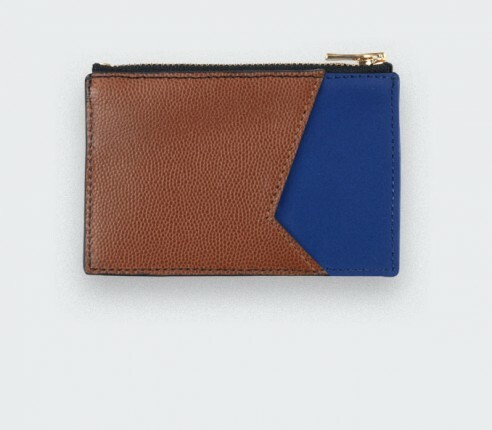 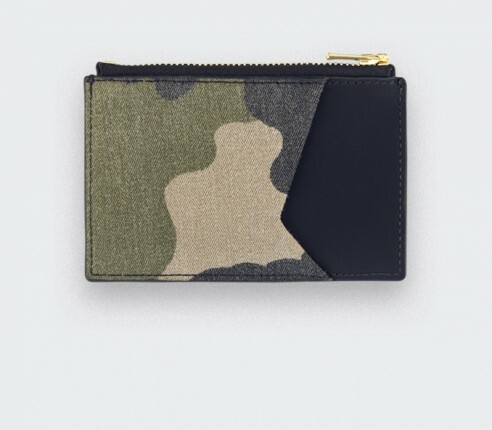 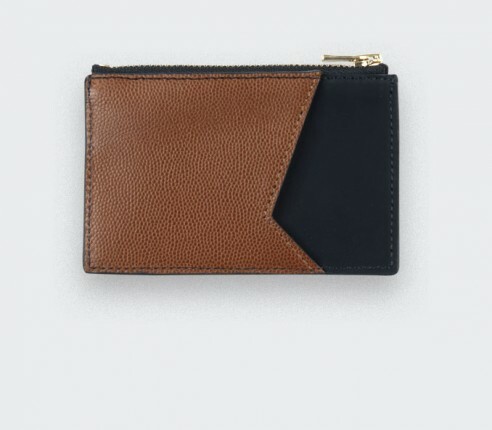 Ultra slim leather card holders with four card slots and one compartment with a zip top. 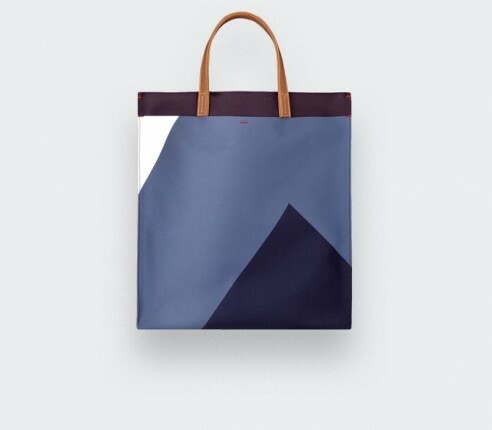 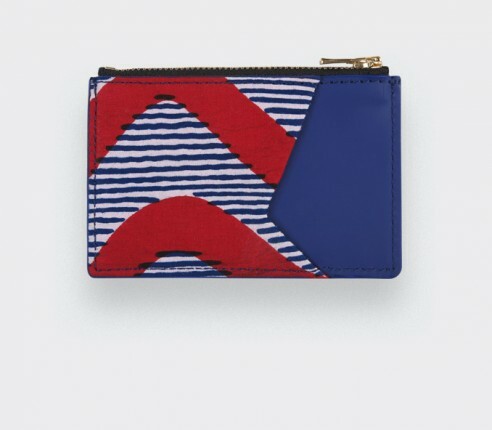 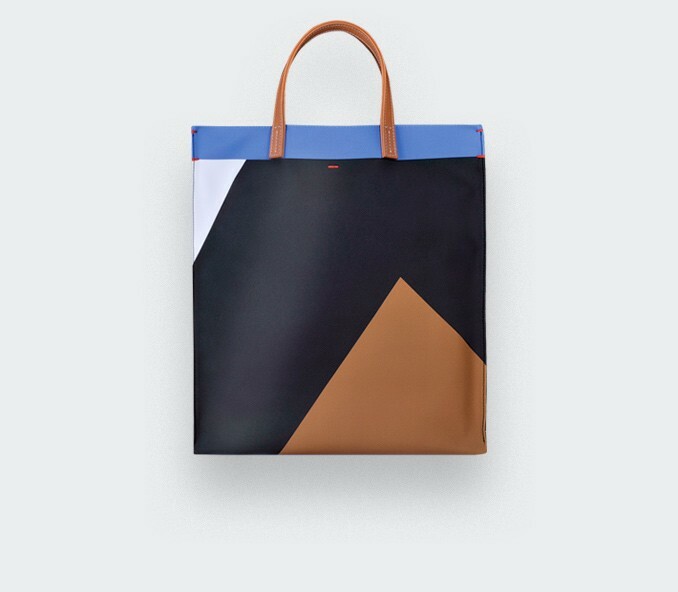 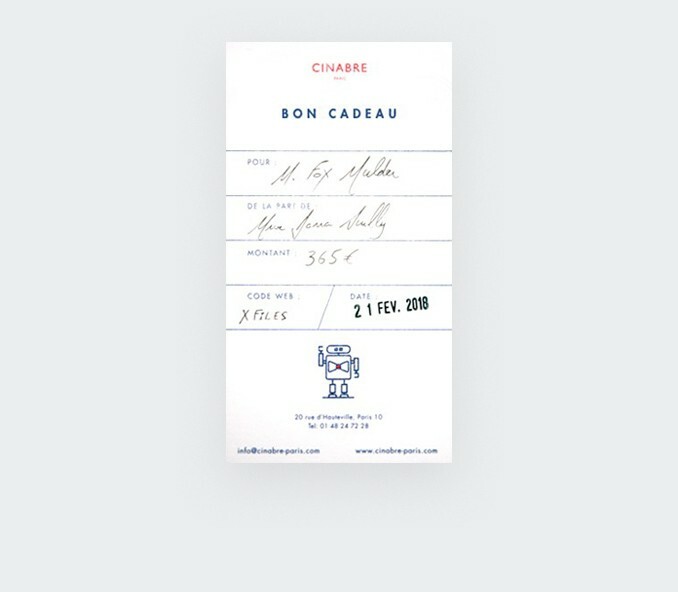 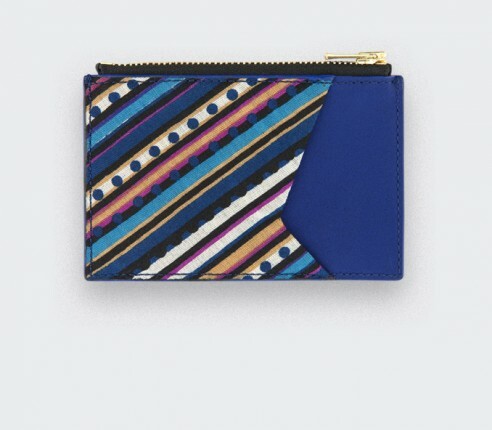 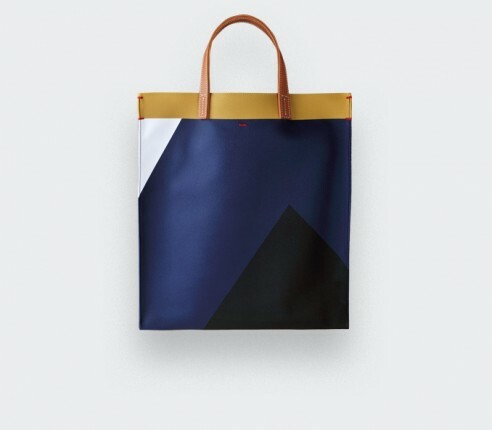 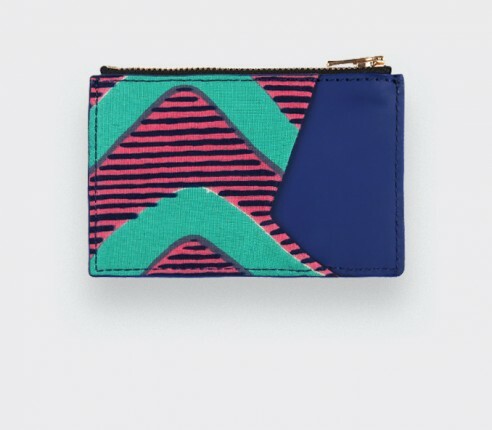 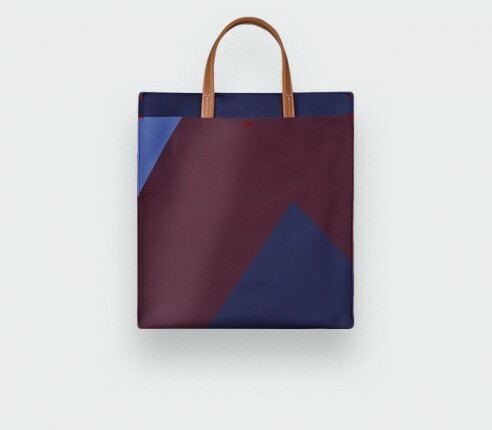 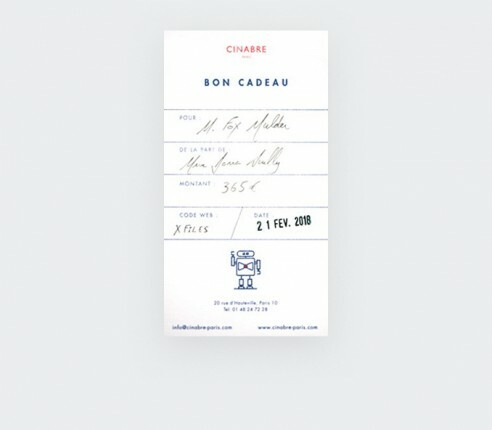 Bring colours and graphic design to your look with the Cinabre tote bags, handmade in France. 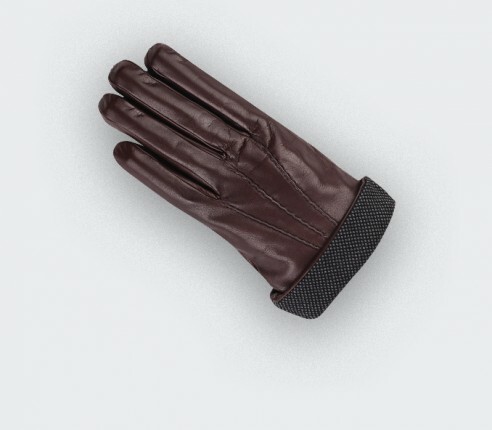 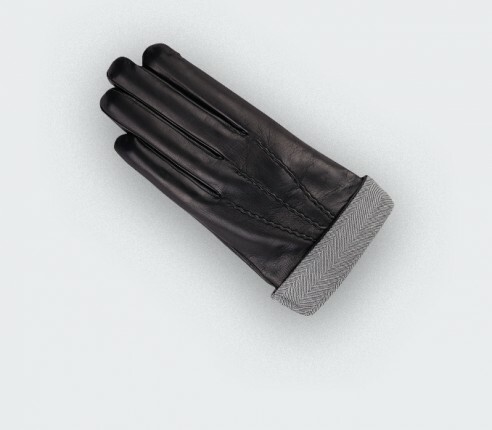 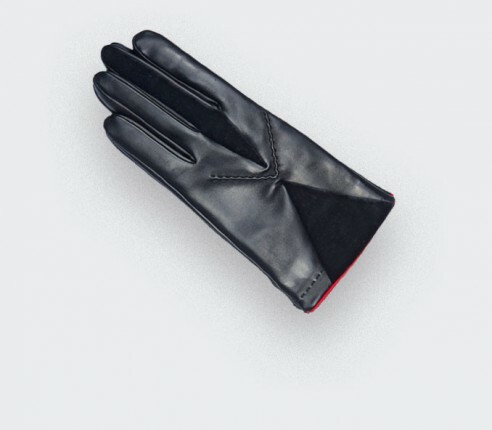 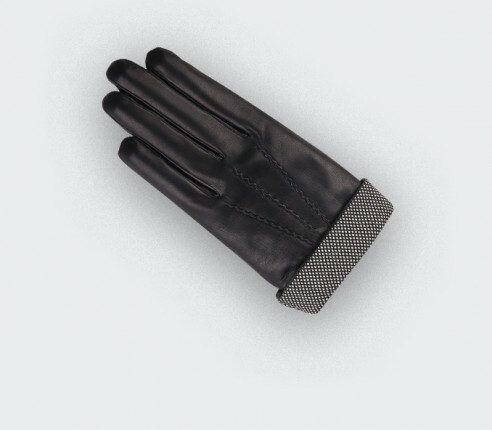 Discover our gloves made of leather and exclusive fabrics from our bow ties and ties collection.